Dutch police detained six suspects charged with smuggling 4.5 tons (nearly 10,000 pounds) of cocaine from Colombia, local media reported Wednesday. Belgian customs officers found a large consignment of drugs in one of the containers with bananas from Colombia in the port of Antwerp last weekend, the NL Times publication reported. The Belgian authorities removed the drugs from the batch and sent the empty container onto its destination address in the Dutch city of Oss, notifying local law enforcement in advance. In turn, Dutch police detained the suspects, including five locals and one Colombian, when the perpetrators emerged at the scene to inspect their cocaine batch. 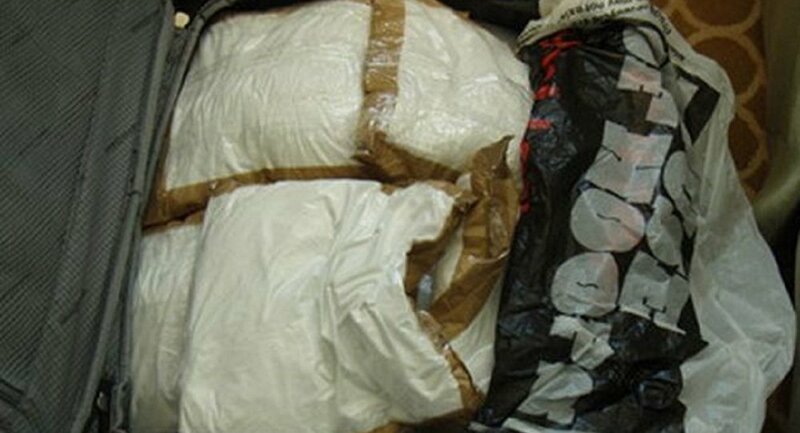 According to the local authorities, the estimated cost of the seized drugs is about 170 million euros ($207 million).